The white form is preset to search for SUV and crossover vehicles in the 'Turin - Airport' rental office. Address: Caselle Airport, Turin, Turin, Italy. 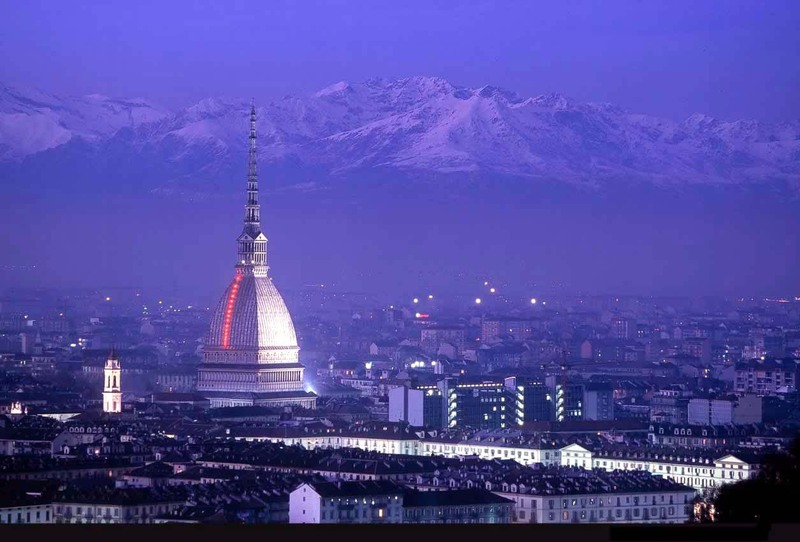 In Turin, we offer vehicles at 9 different rental locations (see the links below). Normally, the best SUV rental offers in Italy are provided by offices located in airports and train stations. We recommend the following principle for selection of an off-road model for trips in Italy: if your planned routes are mainly within a city borders – a small crossover, while if the routes go through countryside or mountain regions – a large and powerful off-road 4x4 car. The most popular SUV models offered at rental locations in Turin are: BMW X3, Toyota Rav4, Kia Sportage, Toyota Landcruiser, BMW X5, Hyundai Santa Fe and others. While selecting your preferred model of an off-road vehicle, please examine the rental conditions. In particular, those requirements that concern credit cards – when it comes to renting an expensive car, sometimes offices in Italy ask information about two credit cards. Before signing the contract in the rental office upon arrival, check that the invoice figures match with figures in your voucher. Once the vehicle is assigned, inspect it carefully before leaving the parking. Crossovers and SUVs are often used in tough road conditions, therefore scratches and other exteriour defects are inevitable. Due to this, it is important to check and specify all existing defects in your rental documents. If you plan to use an off-road vehicle in the mountains, it is recommended to order snow chains. This will save you from unexpected incidents. Other important equipment in Italy are mandatory child seats for travellers with children. 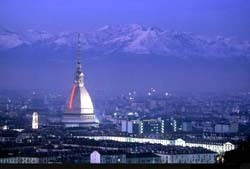 OrangeSmile.com wishes you a safe trip and green lights on the roads of Turin! The maximum permitted level of alcohol in blood is 0.5 ppm (a bottle of beer or a glass of wine). Drivers, who exceed the abovementioned limit, will be issued a large monetary fine and a temporary suspension of the driving license. In particularly severe cases violators can be imprisoned. While driving on a highway, you will see big electronic scoreboards that indicate petrol prices at the nearest gas stations. Experienced drivers prefer filling the tank on small self-service petrol stations (Fai da ate). In this case, there’s a chance to save considerably. Quite an interesting fact – it is much easier to find a free parking place in a small town than in a large city. In small towns, there are usually many free parking lots. Drivers should also note that cars are prohibited to enter central areas of some cities. This ancient Italian city amazes visitors by the amazing diversity of tourist routes, cultural programs and historic sites. Each of its streets and squares certainly has so many fascinating stories, mysteries and surprises. Your travel to Turin will surely become a real adventure – each day spent in this place is unique and interesting. Basilica di Superga built in the beginning of the 18th century is one of the best examples of Baroque architecture. For a long time it was used as a mausoleum for members of royal family. Many tragic stories are connected with this place. Beautiful Cathedral opened in 1498 is a no less popular religious attraction of this place. The building was constructed in best traditions of the Renaissance style. One of the most famous and respected Christian shrines - the Shroud of Turin – is stored here. When it comes to describing old buildings, it is surely worth noting Royal Palace, which was built in the 17th - 19th centuries. The original interiors of many rooms have survived till our times. Don’t forget to visit Chinese Room as it is considered the most beautiful one in the palace. One of the halls of the palace has been converted into a museum. Here visitors can see a collection of medieval weapons.